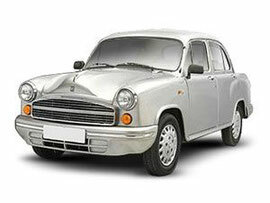 A HINDUSTAN Car Service Manual PDF is above the page. In 1942, the Indian company Hindustan was founded. 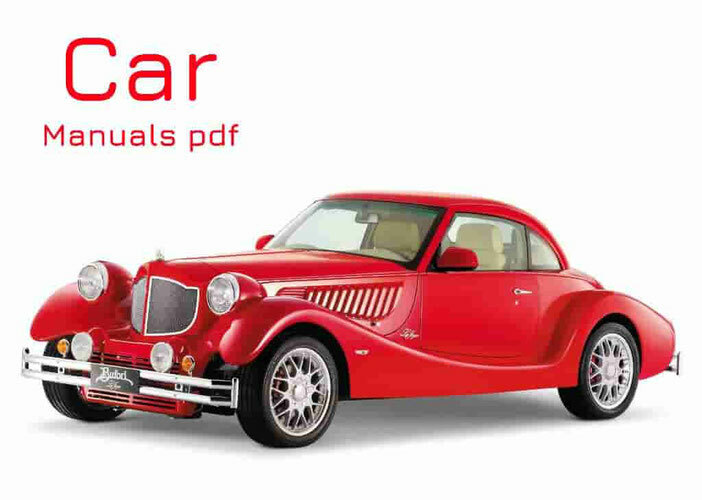 In the same year, the company started to manufacture Morris (Manuals PDF page) cars under its own brand for the automotive market in India and Pakistan. However, already in 1948, an agreement was concluded with the Japanese company Mitsubishi (PDF Manuals page), which provided the technological basis for the creation of a whole range of cars under the Hindustan brand. By 1960, the American automobile giant General Motors (Manuals page) became a new partner of the company, thanks to which the production of Opel and Vauxhall (PDF Manuals pages) cars began at the Hindustan plants. In the same year, the engineers of the brand presented the first models of buses and light vans for the domestic market of the country. In 1966, the Hindustan branch was opened for the production of agricultural machinery and tractors, and in 1968 the construction of a plant for the production of diesel engines and military equipment began. By 1990, the company's market share fell to 2% due to the massive start of sales of more modern cars of South Korean and Japanese brands. However, thanks to the purchase of a part of Hindustan shares by the Japanese company Mitsubishi, the company is gradually emerging from the crisis due to the start of production of Mitsubishi models. In 2002, the company entered into a contract for the production of Ford (Manuals PDF page) cars, which invests a substantial amount in the further development of Hindustan production facilities, and a strategic alliance was made with the Tata (PDF Manuals) brand, which also transfers part of its car production to plants "Hindustan". In 2007, a controlling stake in Hindustan Motors buys back Mitsubishi, starting the production of all current models at the plants of an Indian company. In 2008, Canadian Magna buys out 2% of Hindustan shares, which starts production at the enterprises of the machine-building company for brands such as Chrysler and Fiat (Manuals pages).